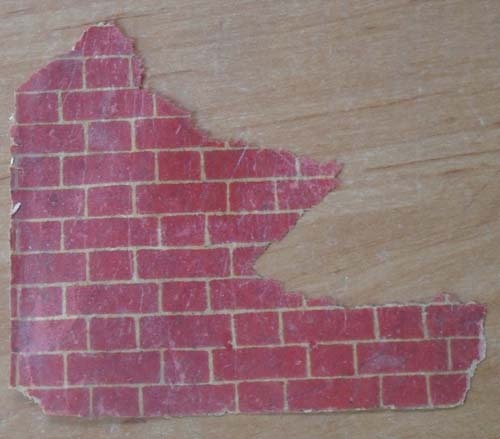 I have various pieces of floor paper I have managed to salvage from my dollshouses. This is the one I have been working on. 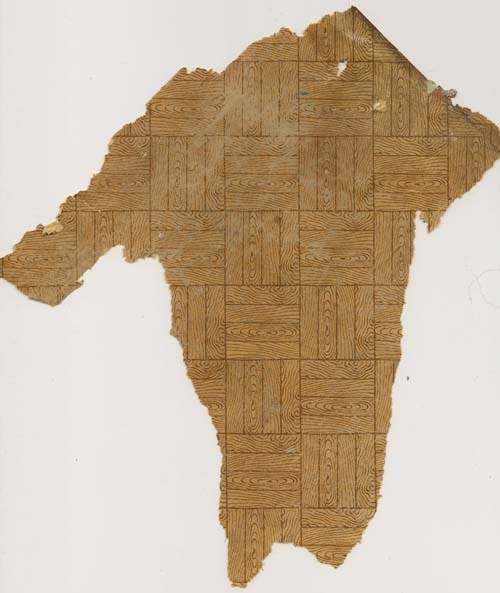 I first scanned in a piece of the floor paper which had the clearest pattern on it. I then selected one square and tidied it up on Photoshop. 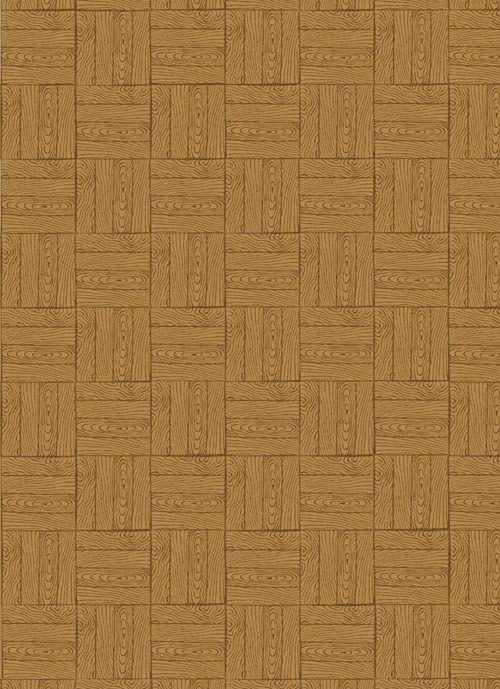 Next I made the pattern of the floor, by rotating the horizontal squares. Below is the finished floor. The one above is quite hard to reproduce, I have tried to do it a few times but have not been very happy with the result. 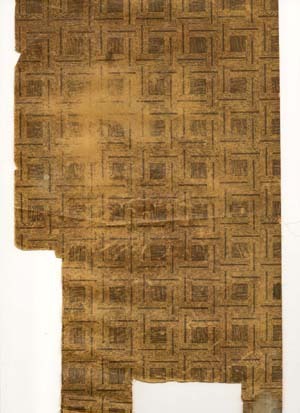 The brick paper is used on many of the Triang houses, in the little porch and in the garage.